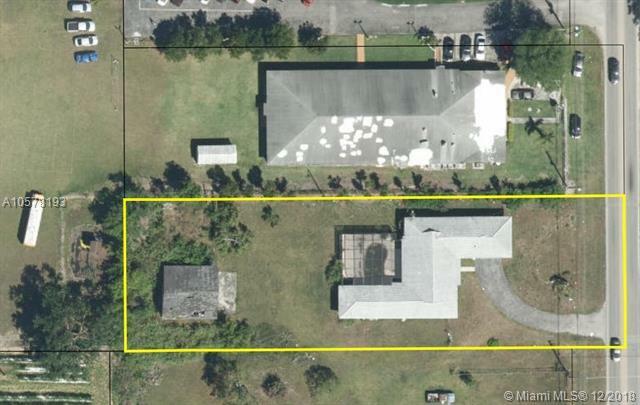 This property is well positioned on a 33,106 square foot lot offering plenty of room for family fun. 3 bedrooms, 3 bathrooms, with spacious areas including 2 family rooms (one of the family rooms has a private door). Master suite with walk-in closets, and large master bathroom. The main house offers a 2 car garage and an additional detached 2 car garage is located in the west, rear of the property. This property requires TLC and updates. Excellent investment opportunity.